Sandro Burdo was born in Venice in 1951 and lives in Varese. Married to Nadia, he is father to three daughters (Claudia, Chiara, Bianca). He graduated in Surgery and Medicine from the University of Milan, Italy, where he gained the specialization in Medical Audiology in 1981. During the ﬁrst years of his career, he was Researcher at the Audiology Institute of Milan University, headed by Prof. M. Del Bo. Afterwards he was Scientiﬁc Coordinator of the Amplifon Research and Studies Centre for two years, and finally was asked by Varese’s Circolo Hospital to coordinate and then to direct the Audiovestibology Unit until 2010. He made this unit a leader in Italy concerning deaf rehabilitation and one of the main European centers for cochlear implants, especially in pediatric age. In those years he performed over 1300 cochlear implant surgeries (more than 400 bilateral). He was Professor at the Università degli Studi di Milano, at the Università La Sapienza, Rome, at the Università dell’Insubria, Varese, and consultant for the Italian Foreign Ministry, Italian Health Ministry, the Vatican Causae Sanctorum Congregatio, and Regione Lombardia. He was called as consultant to some primary companies (IBM, Amplifon, Amplaid, Phonak, Cochlear, Horentek) and he was court-appointed in Milan, Busto Arsizio and Varese. The main Italian media (RAI, Mediaset, RCS, Repubblica) have invited him as opinion leader to national broadcasts or for educational interviews. His ﬁelds of interest are: auditory electrophysiology, surgery of the ear, cochlear implants, hearing aids and deaf rehabilitation. 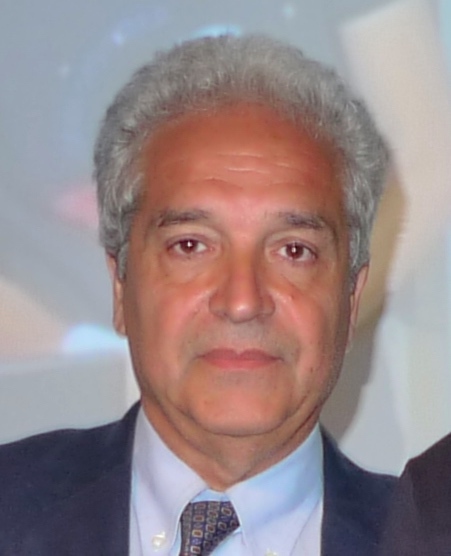 At the moment he is Consultant Otologist and Cochlear Implant Surgeon at the Gruppo Otologico Piacenza (Otologic Group in Piacenza) and at the Children’s V. Buzzi Hospital in Milan, keeping his non-surgical professional activity in Varese.